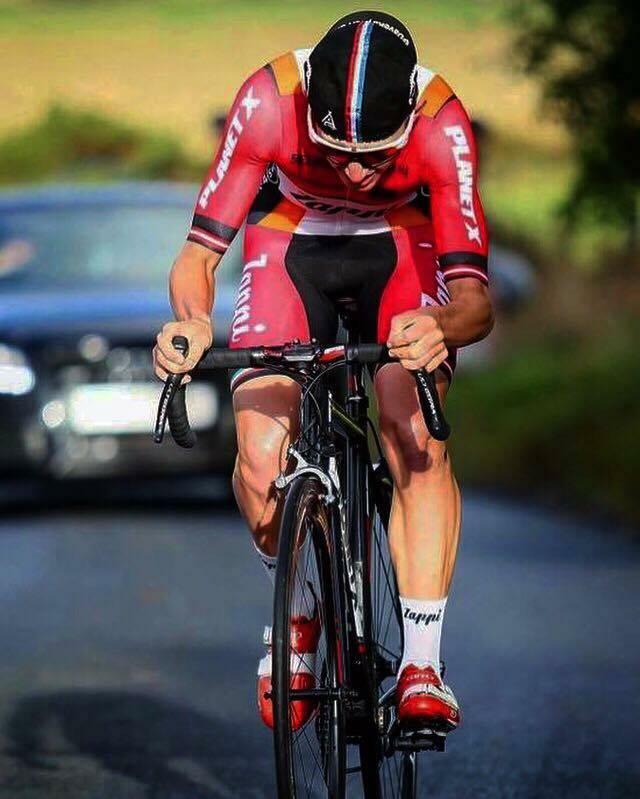 TEESSIDE cyclist Scott Auld is in good spirits as he builds up to the start of this season’s racing in Italy. Auld, who races for the Zappi Pro Cycling team, has been in Spain, with his most recent race in Don Benito near Merida – 165km in total, comprising of four laps of around 41km. The terrain was mostly flat with one climb of about four to five minutes averaging around 12 to 13 per cent. “With it being the first race of the season I was looking to test my legs a bit on the climb, maybe jump into a break but if nothing stuck save myself for the finish,” said Auld. “The team’s plan going into it was to make sure we had the break covered and go for any sprints we were there for. “Whilst in the peloton, we were looking to make the race harder, hopefully wearing down the bigger sprinters in the race. The race featured a strong field as it was the first round of the Copa Espana. Top teams, such as Contador development, Caja Rural Development and continental teams like Euskadi were all there. “All in all the race went pretty well,” Auld said. “I managed fifth in the bunch sprint, but unfortunately four riders had managed to clip away at the end. “We also got our guy in the break who took the sprinters’ jersey. Our tactics worked pretty well and we rode strong as a team. There are still some tweaks and improvements to be made, but overall it was a good day out. Auld said the team was now embarking on a few big blocks of training before leaving for Italy on March 17.